You probably know by now that I’m fond of creating fun and sometimes weird smoothie concoctions. Then again, I wanted to take things to the next level and try “juicing” this time. See, blending and juicing are two totally different things, brewers. While blending lets you keep all the good fibers to your tummy’s delight and darn right will keep you fuller longer, juicing, on the other hand, will let you get the good ol’ fluids of nutrients into your bloodstream and FAST. These are just some of the few tips I learnt. You can say I’m quite spellbound with this juicing fad that I even bought me’self a book about it. To be honest, the book was a bit pricey but I’d like to look at it as an investment. So, let’s cut to the chase! 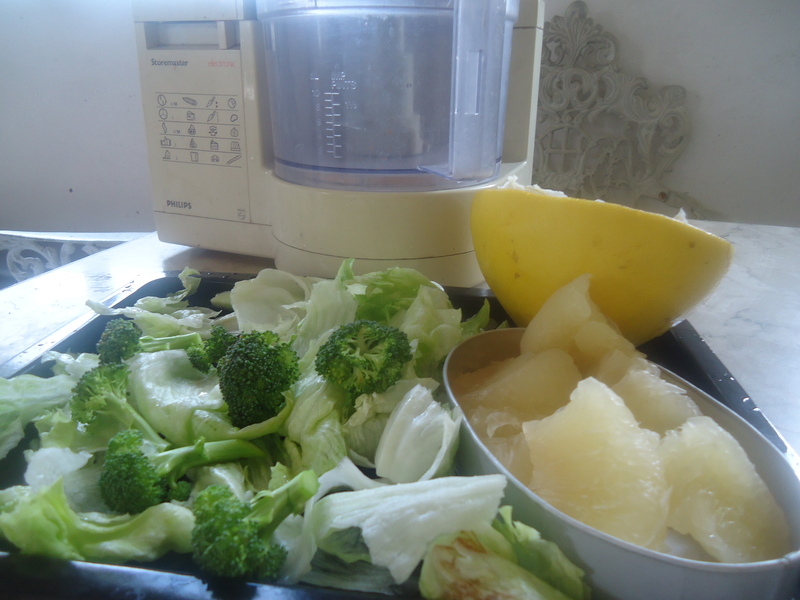 Basically, I just made the most of what I had in the fridge (this wasn’t in the book, though) thus, the result: Pomelo Power Greens Juice. 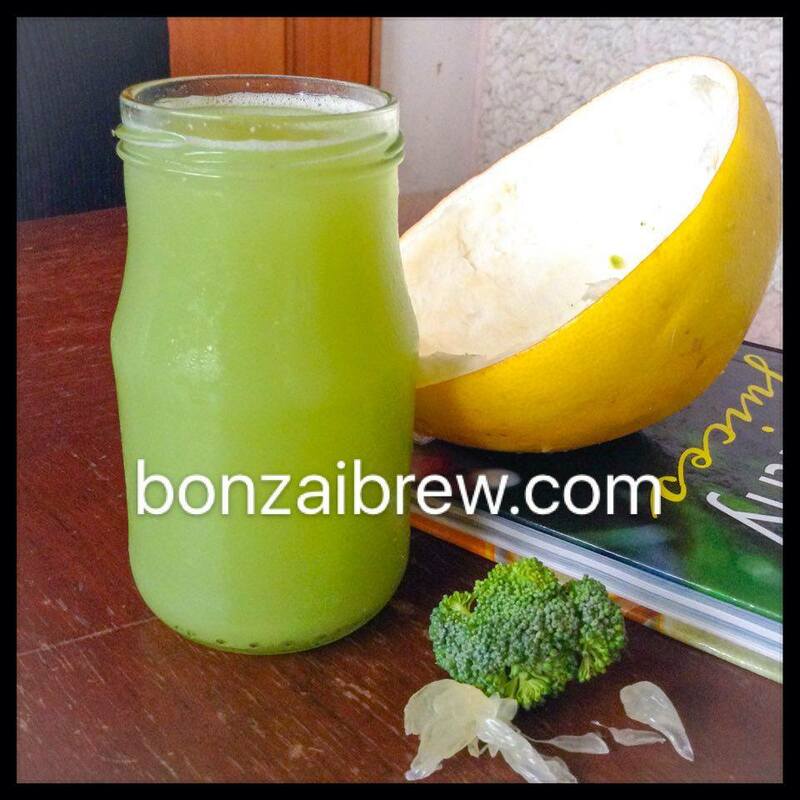 Pomelo Power Greens Juice. Just delectable. Word of caution: these kinds of healthy juices should not be taken as a substitute for solid food. 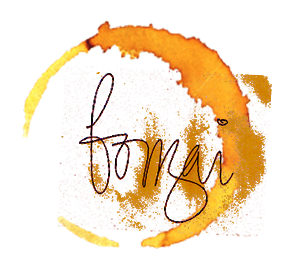 Consider it as something that’ll add extra nutrients to help boost our health and energy. Keep eating healthy solid foods and take healthy juices from time to time. Note: Just so you know, I don’t have a juicing machine yet so I pulled this off with an old food processor and squeezed with my own mighty mommah hands. 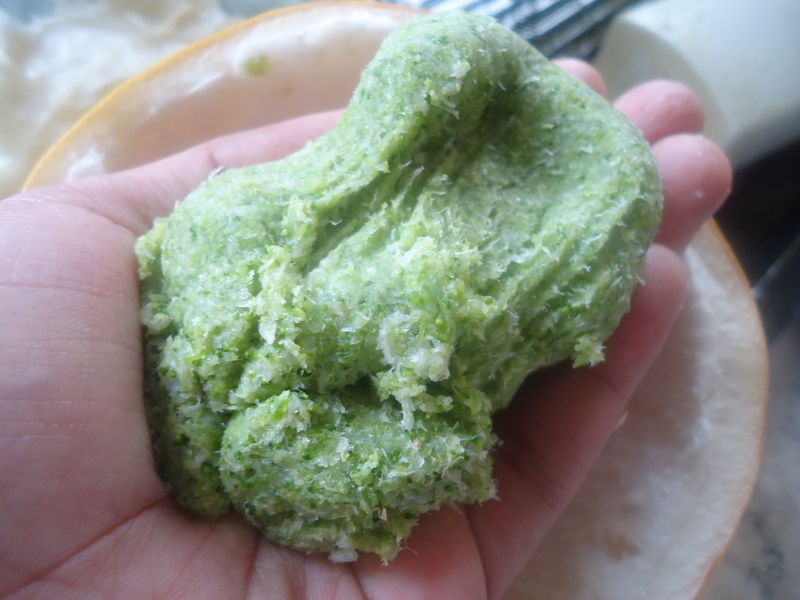 Put all ingredients in the food processor and blend until smooth. Pour the mixture over to the strainer into the glass container. Now, squeeze until you get every last drop (exaggerating). Once done, what you’ll have left will be the pulp. I kept mine and used it for a yummy recipe. I hate to dissappoint you but that’s not a furry frog, LOL. That there’s our pulp after some good ol’ squeezing. Now there’s a thing we call oxidation and it spells bad news for your glass of enzymes/vitamins/nutrients. So, seal the glass container TIGHTLY if you wanna get the best of ‘em. Finally, let it chill in the fridge for a few minutes and serve. That’s it! Who knew that a glass of goodness could be that simple? Even your kids are gonna love it! It’s really easy. And if you’re gonna try juicing I strongly suggest you DO ample research first. And DON’T overdo it – take my word for it chum, ‘coz I’ve been there and oh-ho was it a bloody awful experience. Just remember, too much of anything is bad so it’s best to keep things in moderation. Juice good and juice right! That’s it for now, brewers!